Sign up and receive Property Email Alerts of Houses for sale in Country Club, Langebaan. 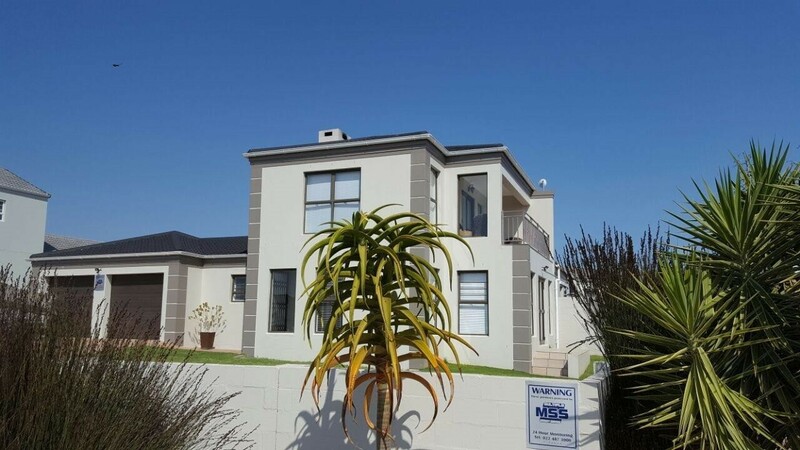 Neat and perfect home in the Country Club area of Langebaan, with views of the Lagoon! Sign-up and receive Property Email Alerts of Houses for sale in Country Club, Langebaan.